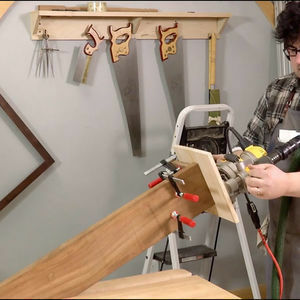 Randall O’Donnell is a woodworking teacher and maker of reproduction early American furniture, specializing in building rare antique masterpieces. 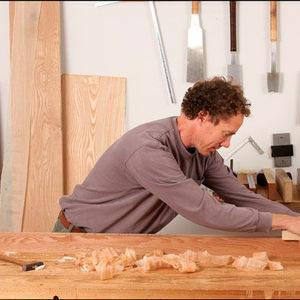 From his one-person workshop in Nashville, Indiana, O’Donnell engages in every aspect of building traditional furniture, from kiln drying his own lumber to hand carving intricate parts, using the same techniques as those practiced in the small shops of the 18th century. 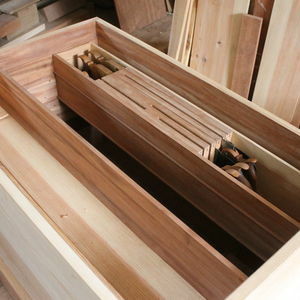 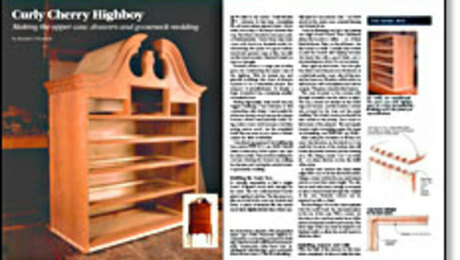 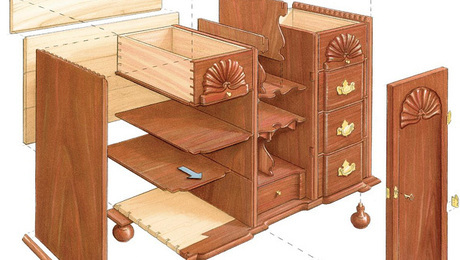 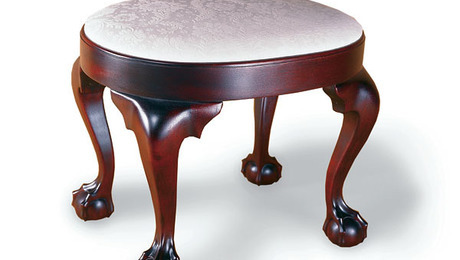 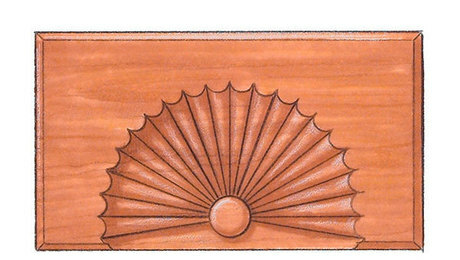 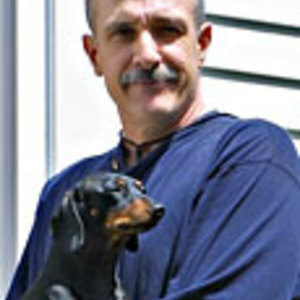 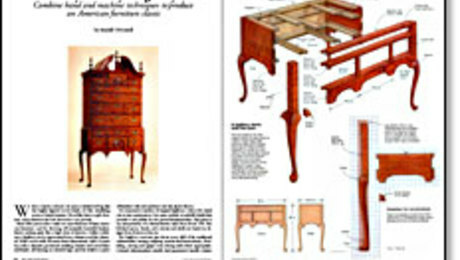 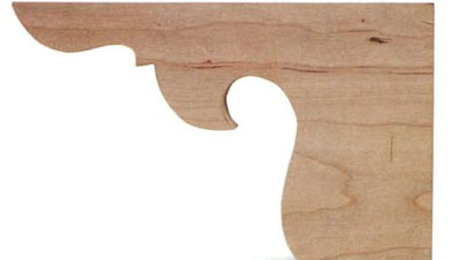 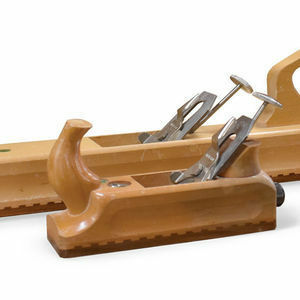 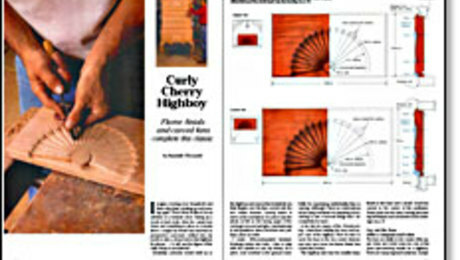 O’Donnell has written some of the most ambitious project articles published by Fine Woodworking.